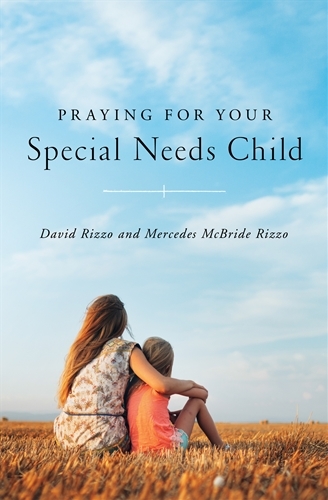 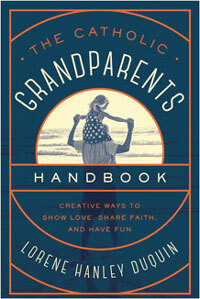 This book is a practical, encouraging guide for “the rest of us”: Catholic parents that want to impart the faith to their children but aren’t quite sure where to start. 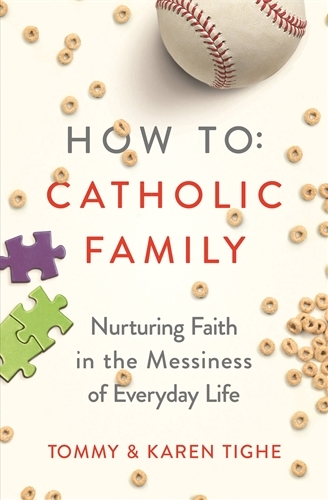 Topics include leading by example, having conversations about faith, reading the Bible as a family, learning about the Saints, praying together, learning what the Mass means, celebrating special/feast days and liturgical seasons (Advent, Lent), and finding community with other Catholic families. 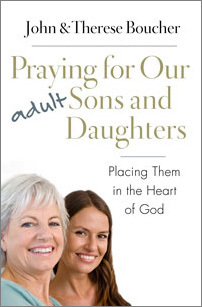 Tommy and Karen emphasize that this a doable task and, with humor, let the reader know that there will be plenty of “fails” along the way but not to give up trying to develop a faith-filled family life.